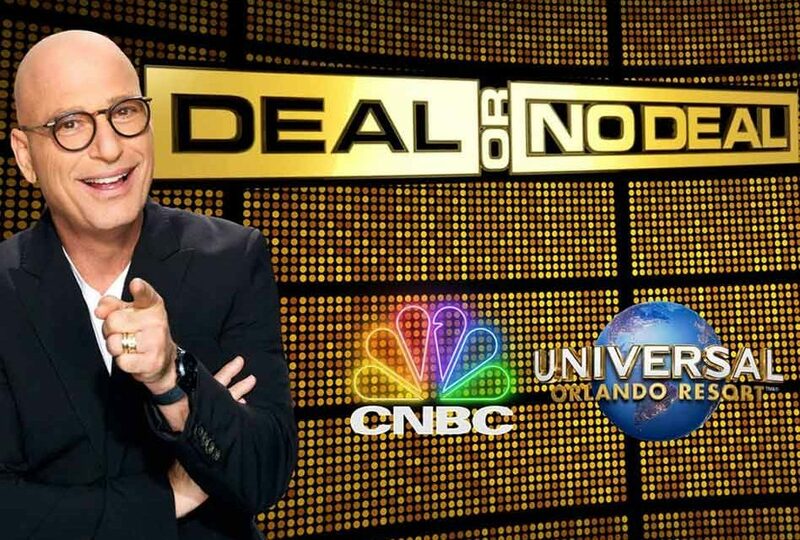 CNBC has announced that popular game show Deal or No Deal will be returning along with original host Howie Mandel—and it will be taped here at Universal Orlando Resort. Contestants make tension-filled decisions on which briefcase to open with a chance at winning a fortune or losing it all. 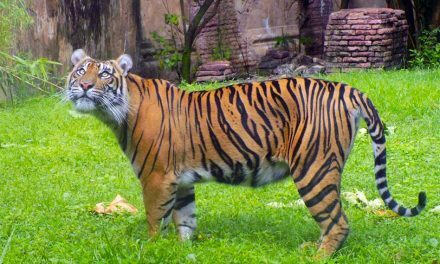 The hour-long show features a contestant who chooses one briefcase from a selection of 26. Each briefcase contains a value from US $.01 to $1,000,000. During the game, the contestant eliminates the other cases and is periodically presented with a “deal” from The Banker to take a cash amount to quit the game. CNBC’s new season of Deal or No Deal will consist of 30 original one-hour episodes, and it will join the network’s primetime lineup airing at the end of 2018. 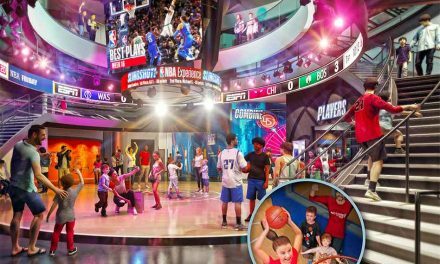 Beginning in July, guests of Universal Orlando Resort will also have the opportunity to be part of the studio audience and experience the energy and excitement of the high stakes game show. Stay tuned for more information this summer on how you can be a part of the Deal or No Deal studio audience. Stay tuned for more info… we’ll update as more information becomes available. 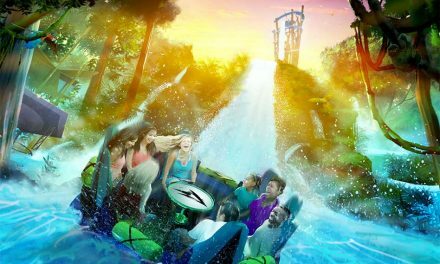 SeaWorld Orlando Reveals Plans for Its Exciting Water Coaster Infinity Falls!